Our farewell Von Within Temptation. Sharon's voice is so beautiful, the lyrics are meaningful, and it is the only song that ever bought me genuine emotions. currently itz the Motto Von erpel, drake ft lil wayne. 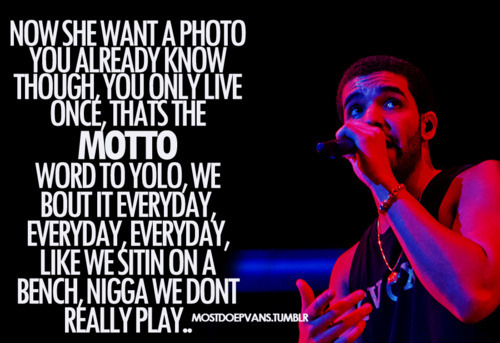 i like it cuz drizzy nd weezy iz one of the best combos since pb nd jelly. If Everyone Cared Von Nickelback because it has awesomely beautiful lyrics.